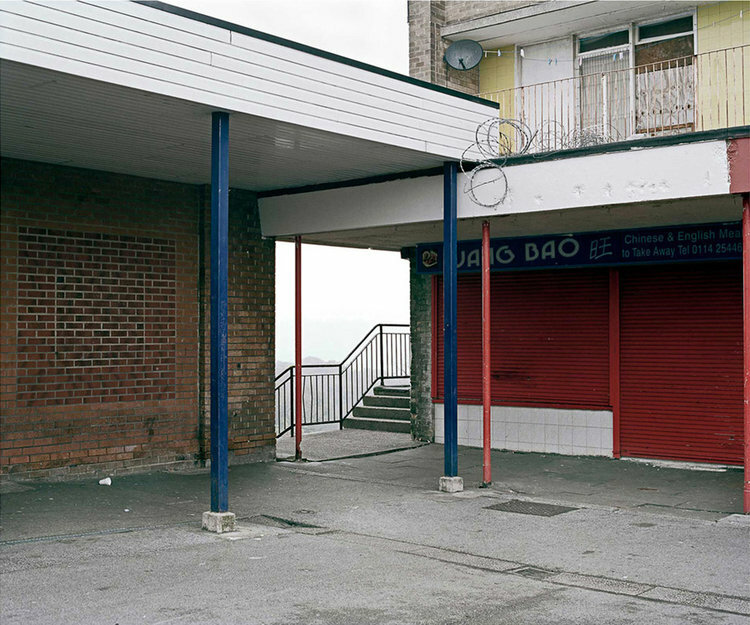 Eoin O’Conaill is a photographer and educator who works on long-term projects alongside commissioned work. He has contributed to publications such as New York Times, Financial Times, Irish Times, International Herald Tribune, Le Monde, Telerama and has completed jobs for numerous commercial and fashion clients. His personal projects have been exhibited in solo and group exhibitions both nationally and internationally and his work has been nominated for the Foam Paul Huf Photo Award, Prix Pictet 2011 & ‘13 and the project “Common Place” was the recipient of the Gallery of Photography Artist Award in 2009. Eoin is a lecturer in photography at Griffith College Cork and holds an MFA in Photography from the University of Ulster and a BA in Documentary Photography from the University of Wales, Newport. 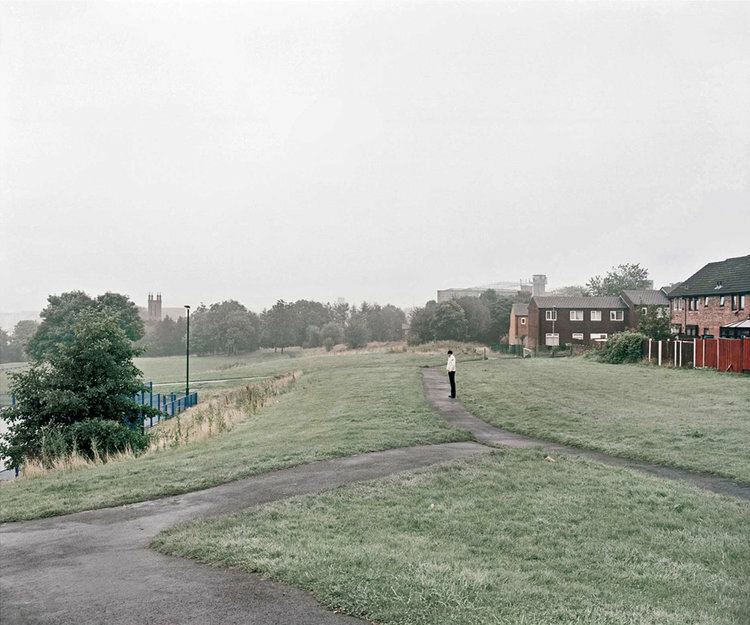 This work documents a recurring physical and psychological environment that exists on the suburban fringes of the modern city, exploring the relationship between people and the built world around them. 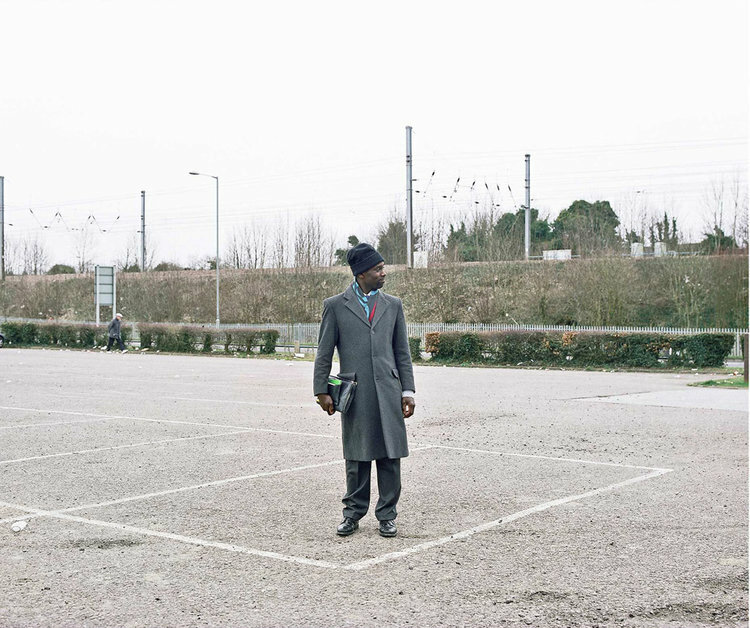 Extending from locations in Ireland, to the UK and Europe, Sway highlights an increasingly homogeneous cityscape of indistinct housing estates, architecture and periphery businesses where streets merge into each other and one town drifts into the next. Sway sets out to explore this familiar urban environment, looking to a landscape where the consequences of urban planning, economic and political decisions meet with human lives head on.